Make your loan to help former Devadasi women start independent businesses and I'll help you make yours better! As a solo-preneur myself, I understand how powerful the support of others is in starting your own business. 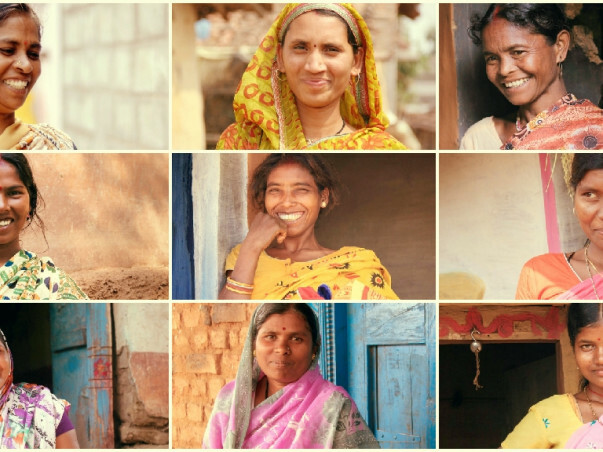 I am moved by what a tiny loan can do to change these women's lives. So much so that I am willing to make you an offer. The next 10 people who lend $25 through this page get a free 30 minute consultation on social media, social networks, SEO, anything related to digital marketing. Make the loan, send me an email and we will arrange time to talk about YOUR business. It's that simple. What's this all about? It's about women like Mahananda.